is probably the second most popular application which people choose to install on their car computer. It's a fairly simple task to install GPS navigation systems on a carputer. There are two elements to consider; the hardware and the software. Click here to see how easy this can be. Sat Nav has been around since 1978. However, the accuracy available for non-military applications was originally restricted. When the restrictions were removed in 2000, the popularity soared, particularly for automotive use. 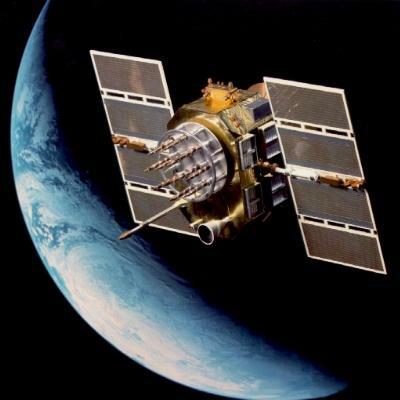 Click here for an insight into the development of NAVSTAR GPS and an explanation of how it works. NAVSTAR is currently the only fully operational Sat Nav system. However, there are several other systems under development. Galileo (E.C.) and GLONASS (Russia) are the two best known, but China, India and Japan are also working on systems. See how satellite navigation maps are made. Getting your position from the satellites is only one part of the navigation process. You need digital maps to make sense of the positional data.